Should weapons be allowed on college campuses? 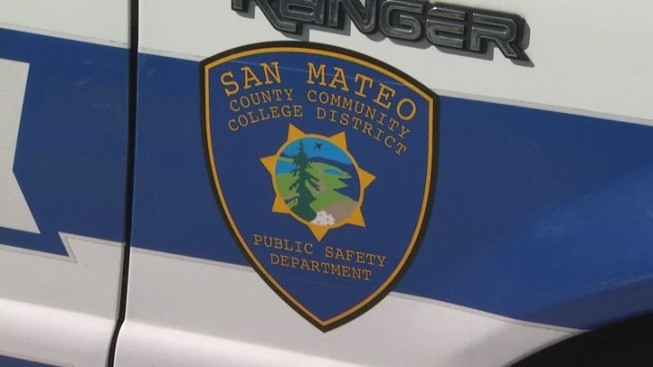 That’s the question swirling around the San Mateo Community College where the board of trustees is mulling a policy to allow campus police to be armed. Chief Rob Dean oversees the Public Safety Department for all three campuses within the Peninsula college district. The 24 officers who report to him currently carry pepper spray and a baton. Soon, however, trustees may vote to arm each officer with a gun. "We’re going to examine all the issues," Dean said. "We want to look at all the available options and figure out what’s best to make the safest campus." Board president Dave Mandelkern says the college is in the process of studying how to best protect students against a potential emergency situation, like an active shooter on campus. Dean says it may come down to response times. "If we’re in close proximity, we would be there sooner, possibly, than local law enforcement," he said. If the board approves the use of lethal force, each officer will need to undergo a psychological assessment, a more thorough background check and rigorous training, according to Dean. "You need to train with it, be proficient at it, and you need to demonstrate that proficiency," he said. Before a decision is made, Dean is asking San Mateo Community College students to join the debate. "With the increase in school shootings, to have our first responders as prepared as possible makes me feel safe," said student Eric Macintosh. However, others like Ashley Aucar want to keep weapons off campus and in the hands of sworn police officers. "Seeing a weapon would make me feel really uncomfortable," she said. The California Community Colleges Chancellor's Office did not respond to NBC Bay Area’s question about the number of campuses statewide that have armed officers. San Francisco City College does not have armed officers but is also in the process of discussing a policy change to that effect.